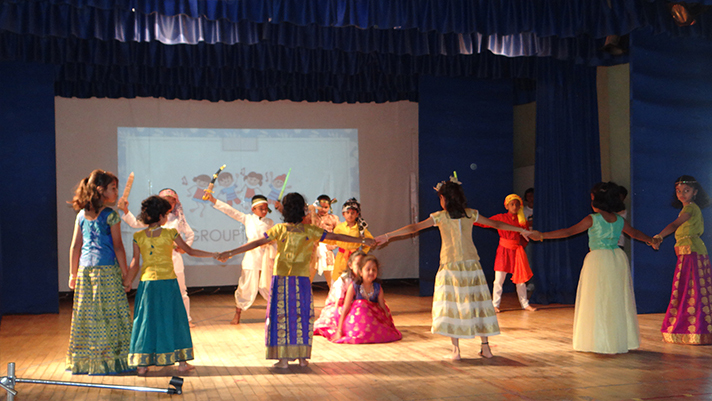 The students of the Primary (Grades 1-5) celebrated ‘Know Your City Week’ from 5th -8th March with great enthusiasm. 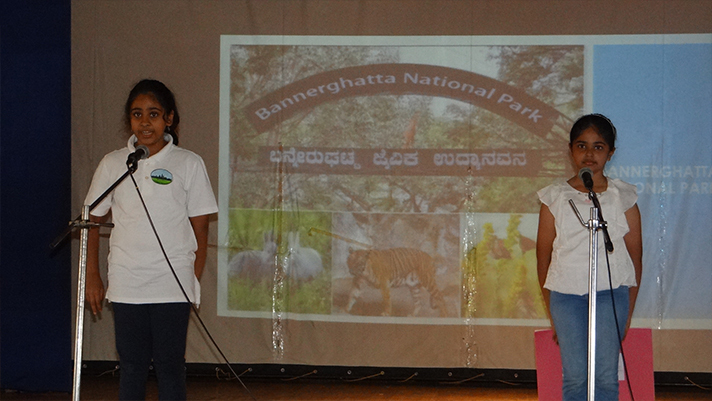 The objective of the programme was to create a bonding with their city – ‘Namma Bengaluru’. 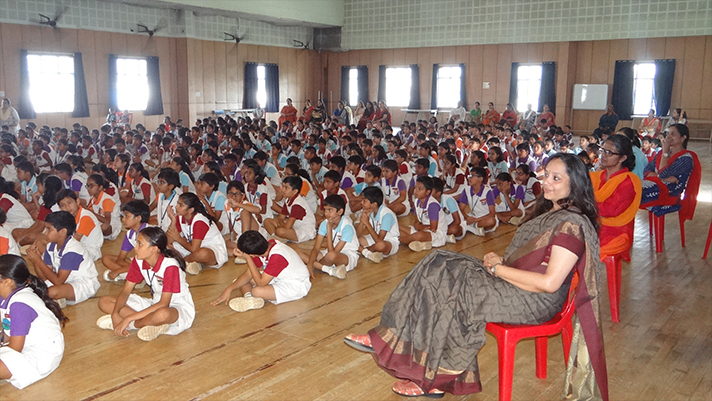 The Week began with an address by Ms. Roopa Ravindran (Faculty, NPS-HSR). 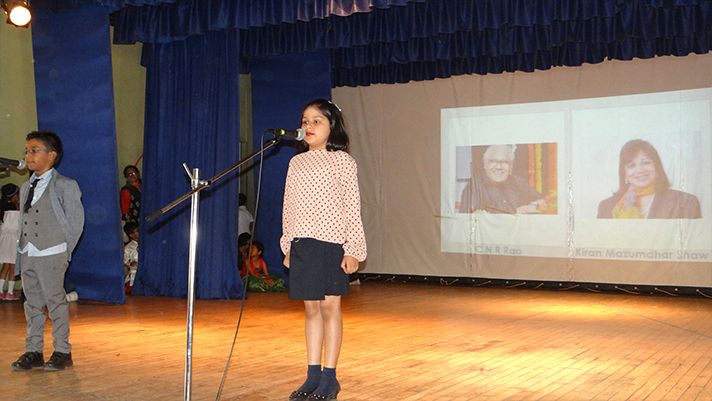 She familiarized the 5th graders with the history and important landmarks of the city. 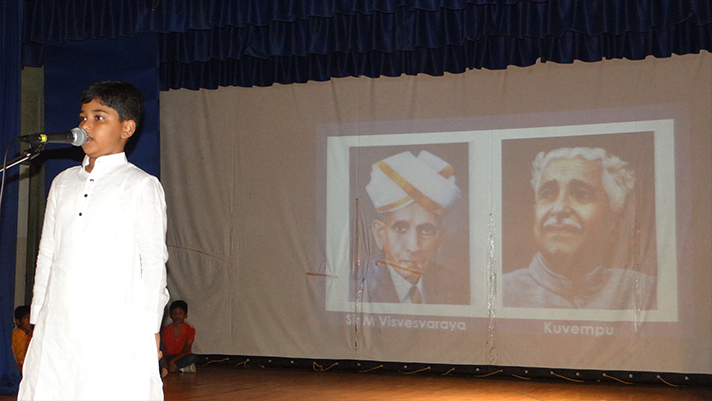 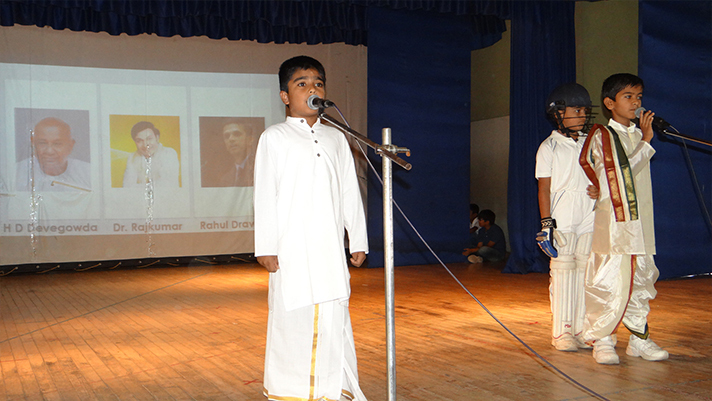 The activities organized for the students through the week included – a presentation on the History of Bengaluru by Grade 5, a presentation on Heritage of the city by Grade 4, collage making by Grade 3 and creative writing on the reforms they would like to introduce if they were elected leaders of Bengaluru. 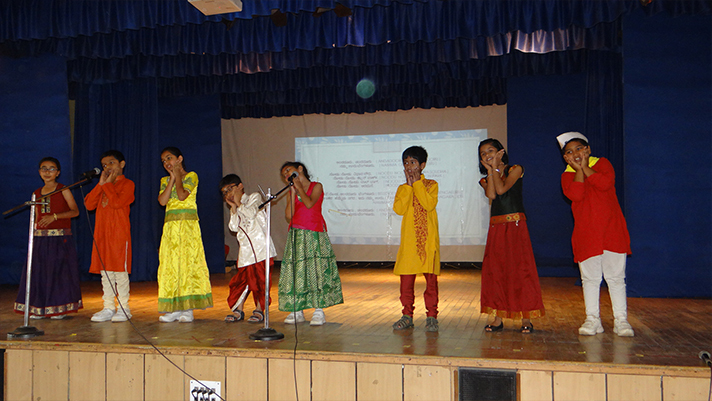 Children also relished the typical delicacies of the city which they loved to elucidate about too. 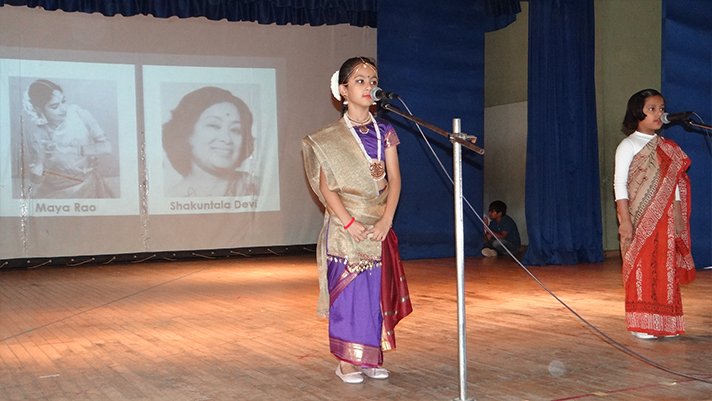 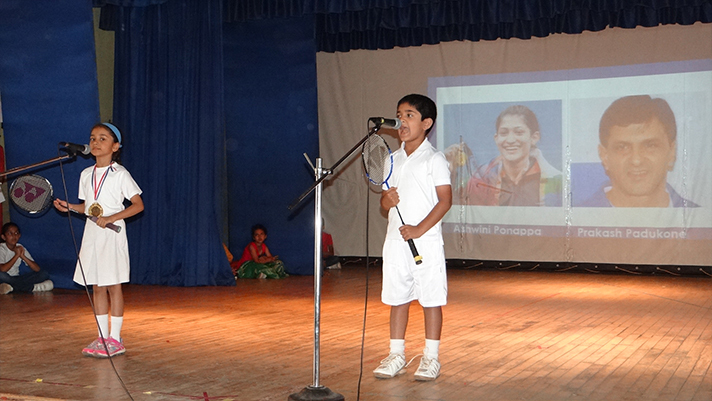 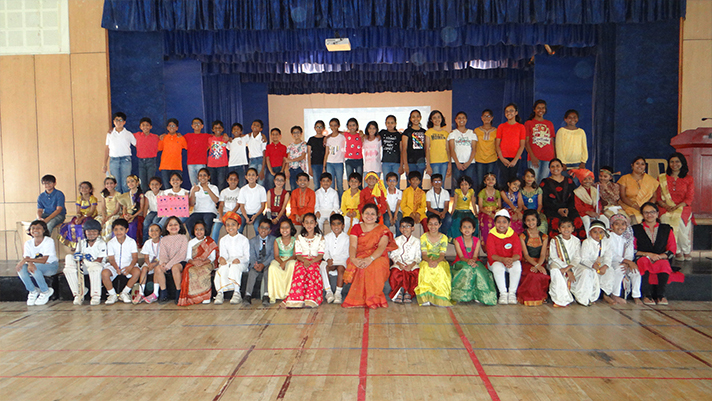 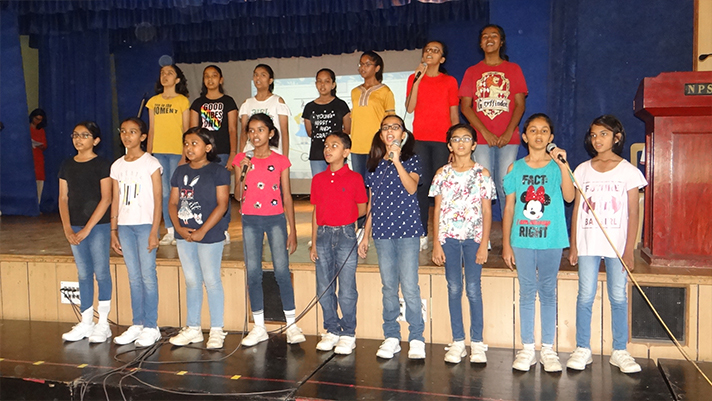 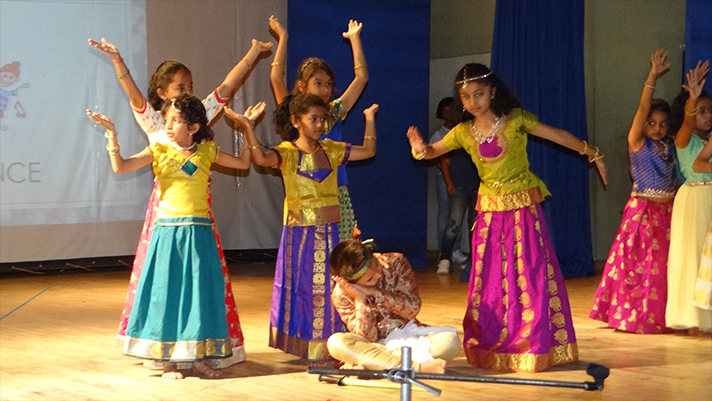 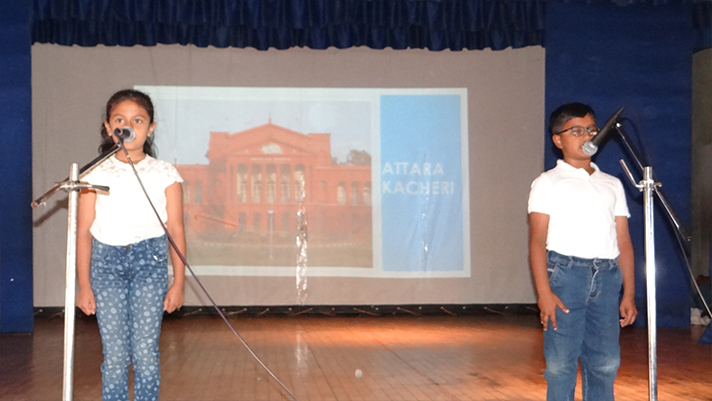 The Week culminated with an assembly put up by the students of Grades 1-5. 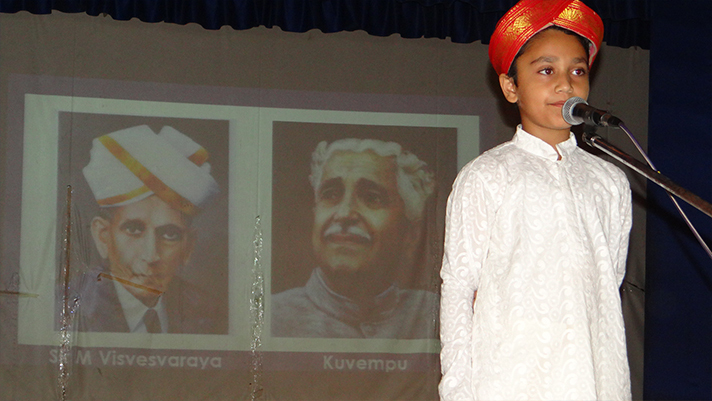 Kannada song, Kannada poem, a dance drama on the birth of the city, its eminent personalities and landmarks were the highlights of the assembly. 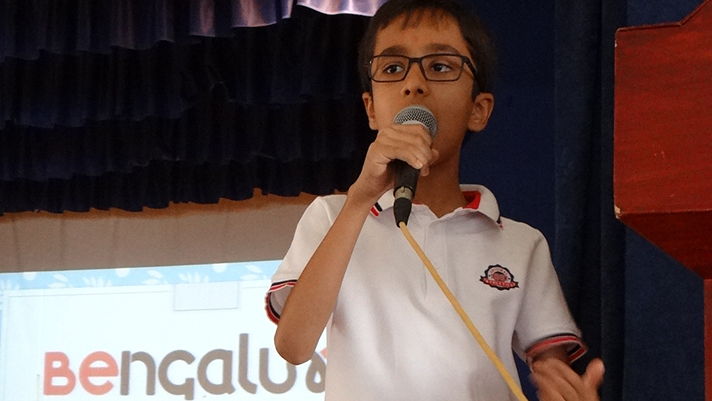 Lastly, a quiz tested what the students gained through the week. 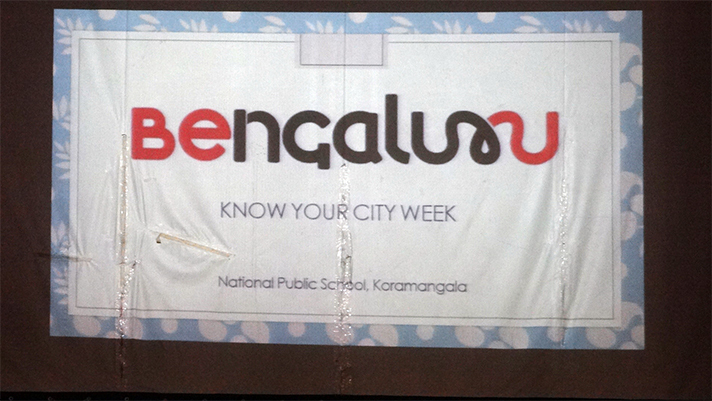 ‘Know Your City Week’ proved a roaring success with children reveling in the fun learning about Namma Bengaluru, right from its history, geography, vibrant culture, tradition, cuisines to its dynamic citizens.